Established in 1995, Squires is a program for boys ages 9 to 11. It teaches important lessons about Justice, Truth, and Wisdom while participating in a variety of fun events and developing lasting friendships. 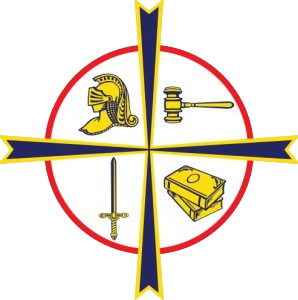 A great starting point for any youth interested in becoming a DeMolay at 12 years old, or who is just looking for something to get involved in. Squires hold “professional” meetings, attend fun events, and interact with DeMolays. A Squire is part of a Manor, and members hold an office within their Manor. Each meeting and event has Advisors present who ensure safety, and work closely with the Squires. Active DeMolays give the Squires positive role models, and love interacting with their “little brothers”. Parents are welcome to attend all events, and contribute to the success of the manor.